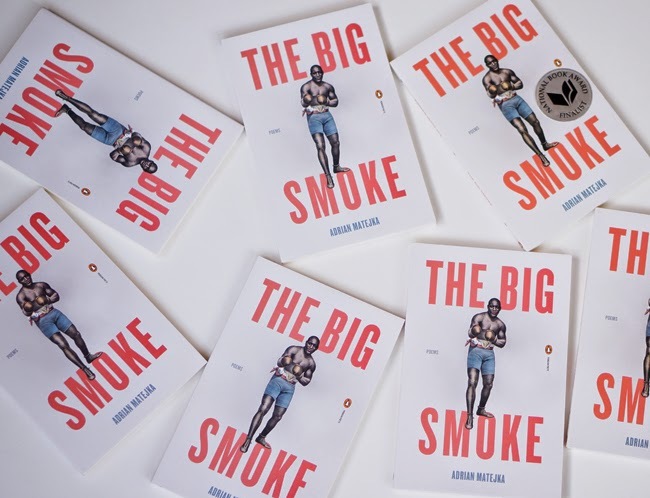 This semester, a group of us are covering Adrian Matejka's volume of poetry The Big Smoke. I've been reading Matejka's volume and writing about the book since its publication last year, and I covered the work with a few students last spring. This time though, our group is reading and discussing select poems here online. In addition, another one of our reading groups is focusing on Katherine Boo's Behind the Beautiful Forevers, and another group is covering Malcolm Gladwell's Outliers.